OEMs are struggling to strive in the dynamic market, due to manual work process while complying with consistently evolving rules. 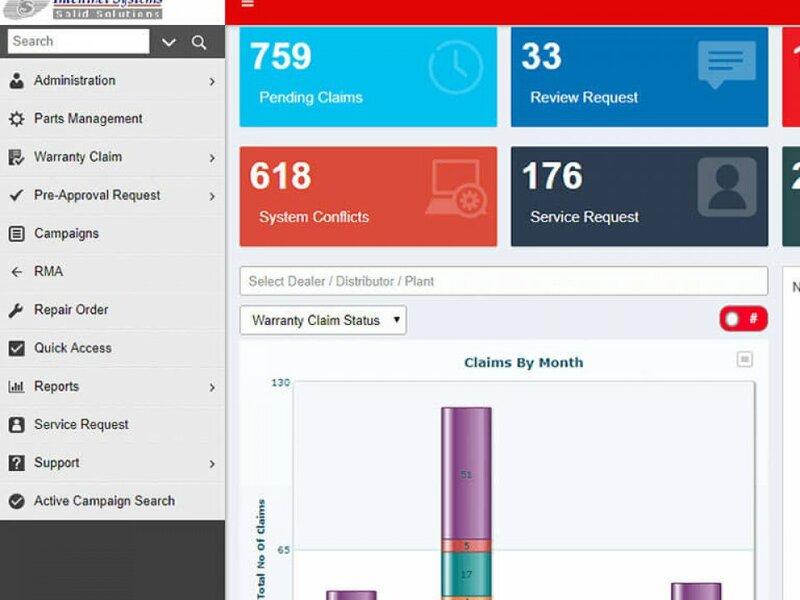 The focus of manufacturing OEMs has expanded and inclined towards streamlining Insurance claims processing software for customer satisfaction, improving claims turnaround time and efficiently managing resources. 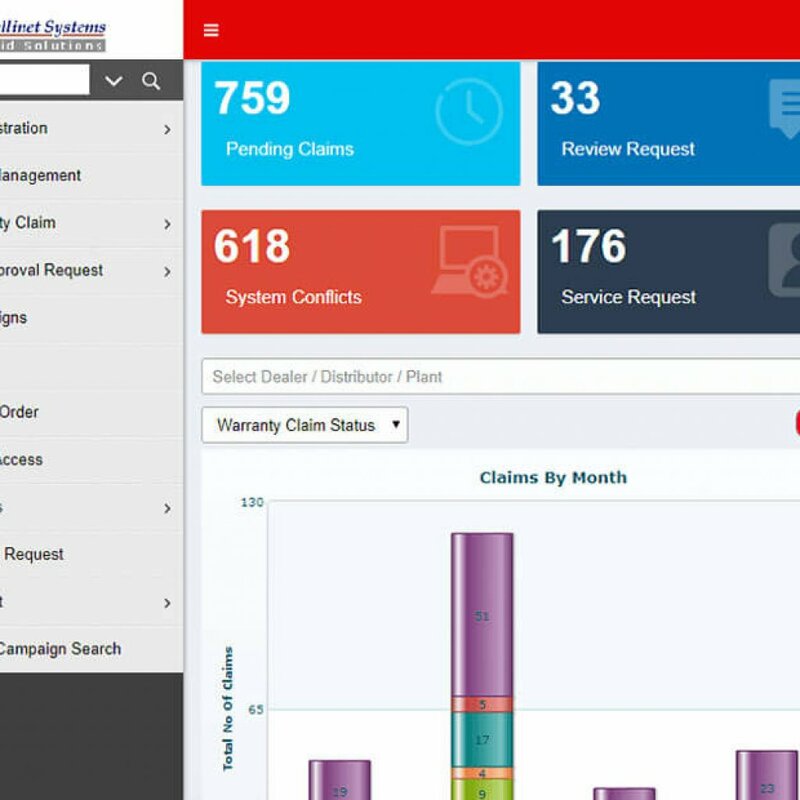 Insurance claims processing software is a defining moment for a manufacturing organization and its relationship with its customers. In today’s competitive market, effective claims management is one of the most impactful ways of retaining market share and profitability. Therefore, despite mounting regulations and dynamic market conditions, manufacturing OEMs around the world are seeking to improve their claims processes. 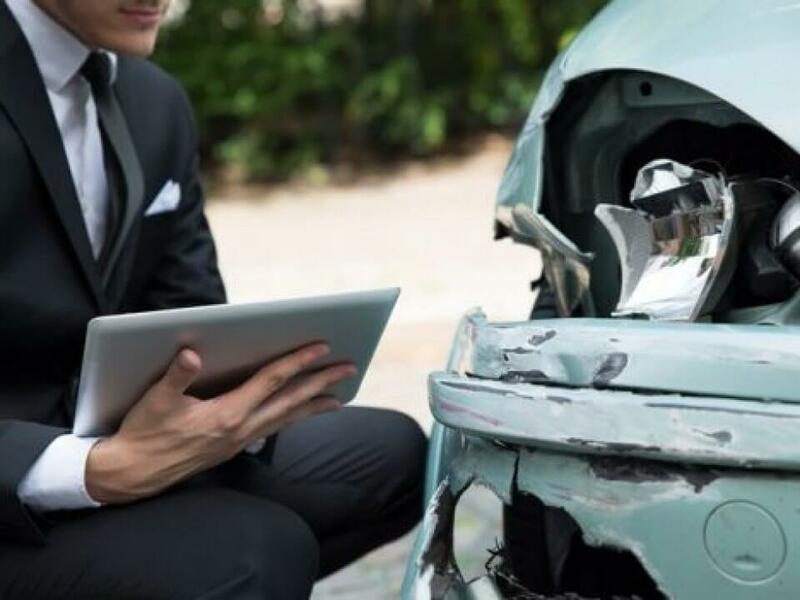 Further, in order to improve customer acquisition and retention rates, OEMs are increasingly looking for ways to deliver a smooth claims experience. Manual platforms continue to weigh down customers with lots of data and provide only “snapshots” into the name of claim processing. 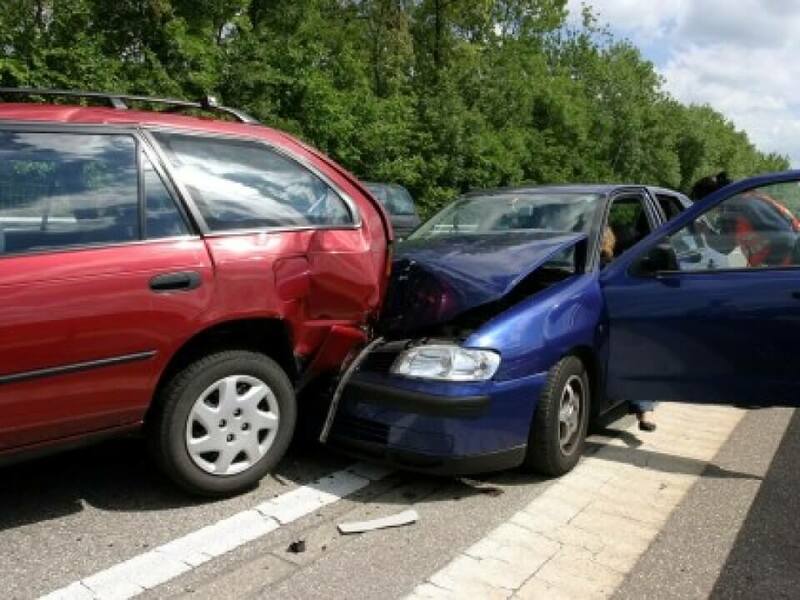 To remedy this problem, comprehensive Insurance claims processing software offer enterprise-wide visibility and reporting, to enhance collaboration and sharing of information. 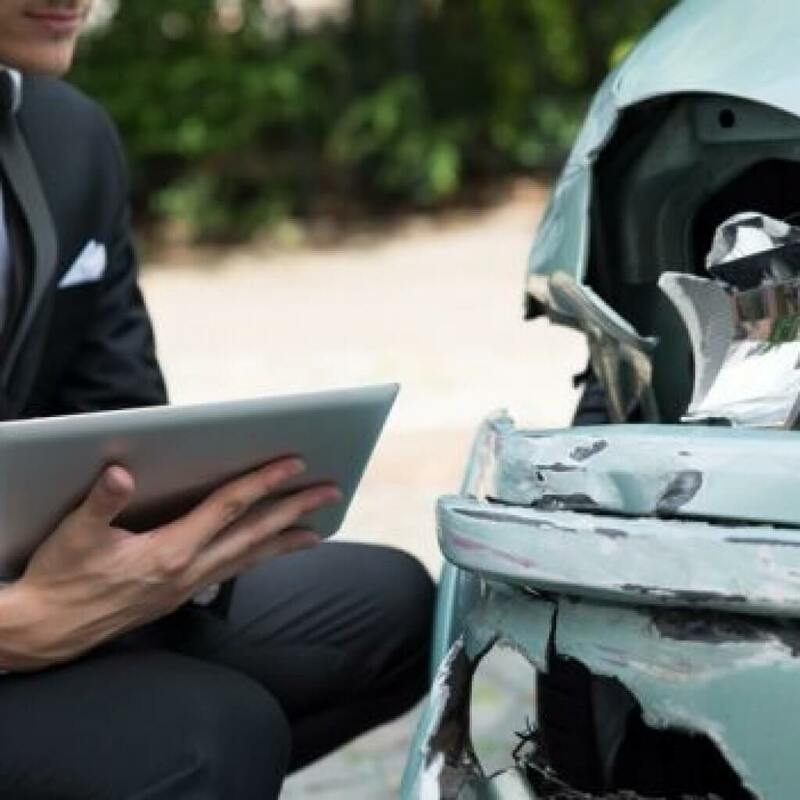 By adopting an end-to-end process approach, OEMs can proactively manage the lifecycle of a claim—from FNOL right through to settlement, recovery, and closure. All participants can be integrated into the process to ensure tighter control throughout the claims supply chain. 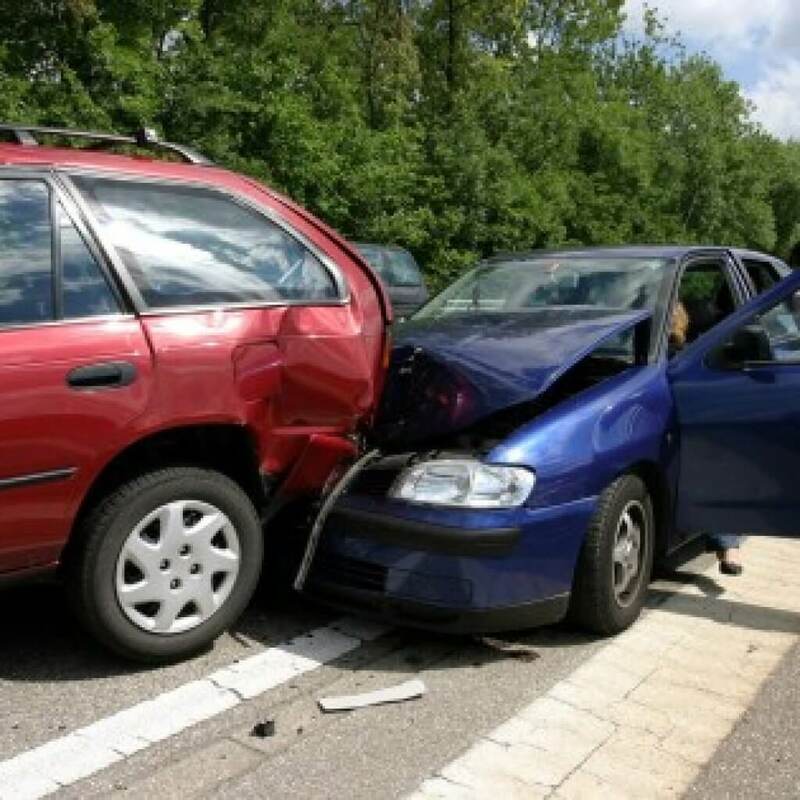 Insurance claims processing software offer powerful and user friendly interface, catering to the complete lifecycle of claims. It features components for efficient data capture, authorization and approval of claim, Payment tracking, parts tracking, legal matter processing and monitoring. The components seamlessly work together to make case processing more efficient, accurate, and productive. Insurance claims processing software covers all types of claims in manufacturing industry. Centralized system of claims workflow, customer document management and inter department communications. Paperless system by digitizing whole process like- info updates, claims intake, and other activities. Seamless integration with existing system and third party apps to leverage existing investments. Customization of software as per organization’s need with a flexible and agile framework built on a configurable rule based platform. Process Management: Dynamic process management according to business defined characteristics and process exceptions. Business Rules Management: Dynamic rules facilitate for checking various policy breach conditions; hence, helping the claims officer’s to accept or reject a claim. Standard Integration: Seamless integration with all available applications. Communication: Notification facility to inform dealers and customers as well as internal business employees about any change or update.